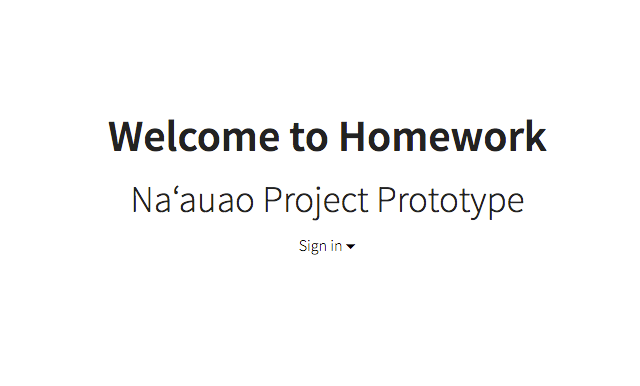 With eight school periods, multiple advance classes, sports, extracurriculars, and making websites it can be kind of tough keeping track of homework. That’s what Na’auao’s prototype is here to combat. A digital planner that helps keep track of all those tests, quizzes, and projects.